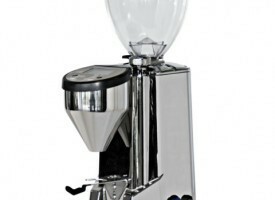 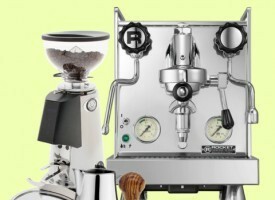 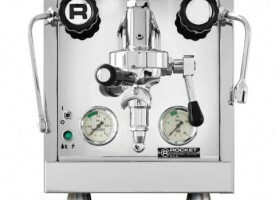 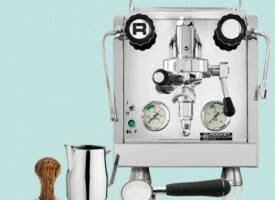 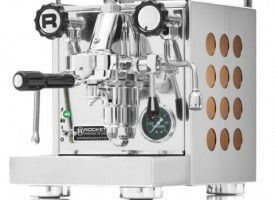 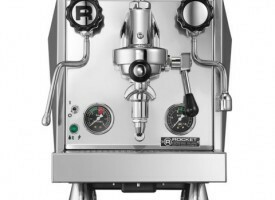 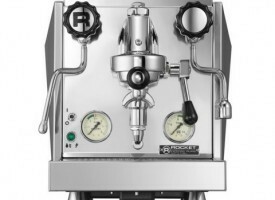 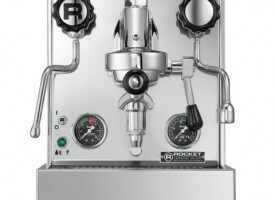 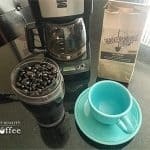 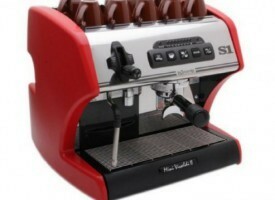 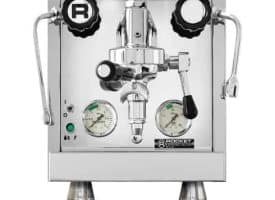 Rocket Espresso is considered the quintessential high-end espresso machine manufacturer. 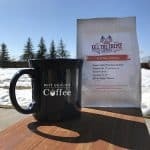 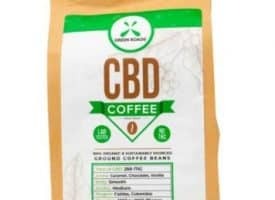 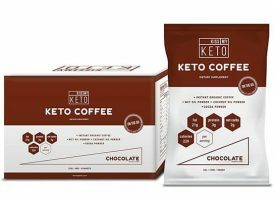 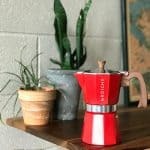 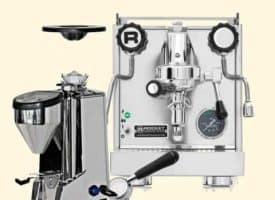 Their hand-crafted espresso machines are produced by the company’s small team of skilled craftsman ensuring that every machine receives the meticulous care it deserves. 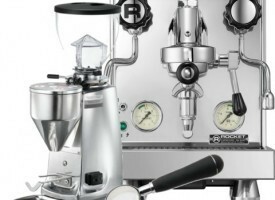 The end result is one of the finest espresso machines ever known. 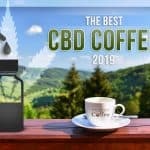 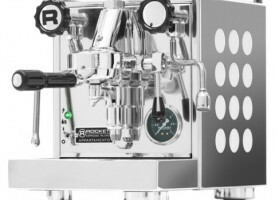 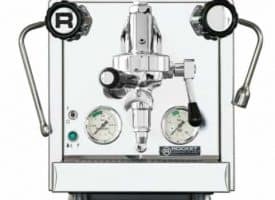 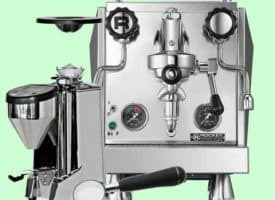 Rocket Espresso’s philosophy is firmly rooted in the goal of producing the best espresso machine anyone could possibly own. 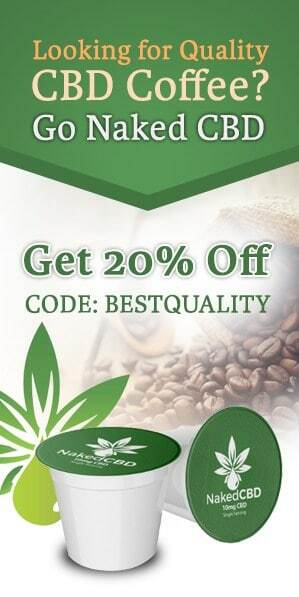 And judging by their long-standing reputation, they’ve succeed.